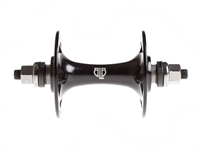 Anyone whose ridden a fixed wheel bike for a while will tell you the need for good wheels; they are one of the few pieces on such paired down bikes, and they have to put up with a lot. 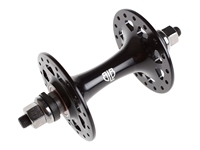 The bedrock of a strong fixed wheelset is the hub, and with the BLB Track Hub we set out to bring to you the best value for money, choice of colours and performance possible. 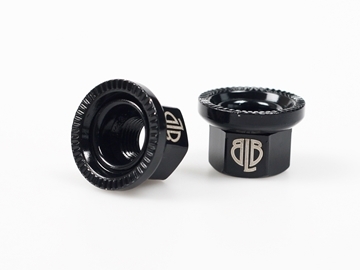 The sealed bearing design ensures continued durability all year round. Steel ED finished, enabling the addition of colour to steel without compromising the strength! Sold in pairs. Set of wing nuts for front hubs. Sold in pairs.